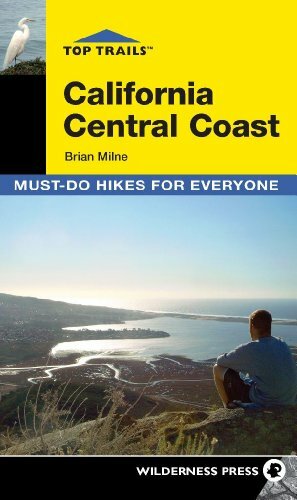 A California native, Brian Milne is an avid outdoors writer who grew up hiking, mountain biking, kayaking and fishing in Central California. Milne earned his B.A. in Journalism at California Polytechnic State University and is an award-winning senior reporter for The Tribune newspaper in San Luis Obispo, Calif. He also contributes regularly to outdoors magazines and Web sites. His first guidebook, Fishing Central California, was published by No Nonsense Fly Fishing Guidebooks in 2007.